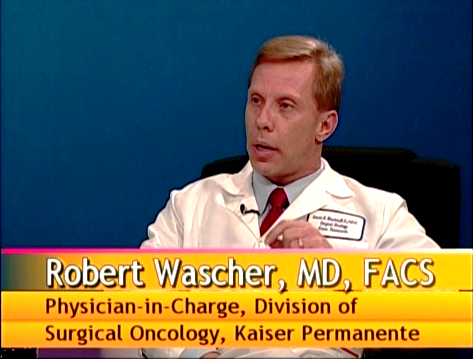 The health information on this website is intended for informational purposes only, and does not constitute medical advice or recommendations by Dr. Wascher. Please consult with your physician before making any lifestyle or medication changes, or if you have any other concerns regarding your health. 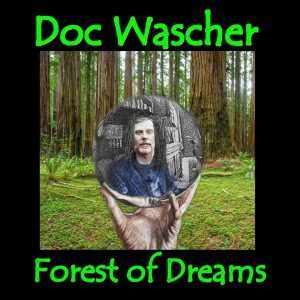 All of these original rock and roll tunes are published by Doc Wascher Records, an independent music label that exclusively publishes Doc Wascher’s music, and which frees Wascher from the constraints of the corporate music world and its mass-production approach to music. A contemporary example of the legendary classic rock sound of the late 1960s and early ’70s, “You Can Never Rewind” boasts Doc Wascher’s haunting and compelling vocals and melodic guitars, as well as some of the most intuitive and evocative songwriting since that of Lennon & McCartney and Eric Burdon (The Animals). 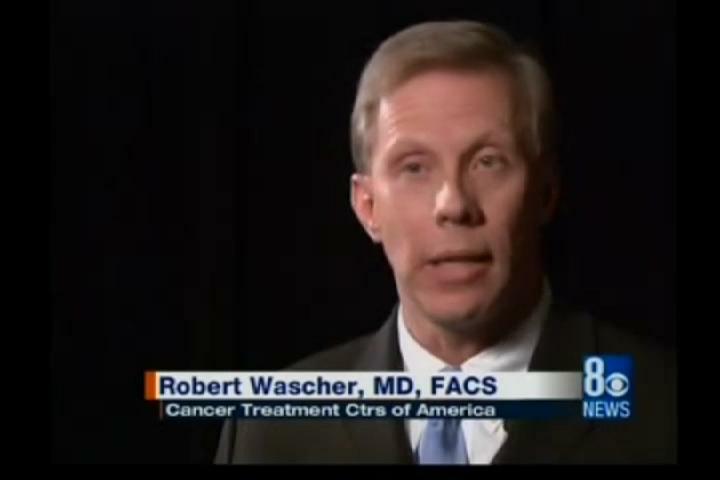 Doc Wascher cites as his main artistic influences some of world’s most renowned founders of modern rock and roll music, including The Beatles, Pink Floyd, the Moody Blues, Led Zeppelin, the Ventures, the Eagles, Motown in general, Jimi Hendrix, Cream, post-Cream Eric Clapton, Stevie Ray Vaughan, Rush, Duane Eddy, the Animals, and Yes, among others. As one might derive from such a distinguished list of rock royalty, Wascher’s own original music is steeped in what is commonly called the ‘classic-rock sound,’ which Wascher, himself, rightly considers to be the foundation of virtually all modern rock and roll and blues-rock. .
“‘You Can Never Rewind’ reminds us all of the transforming power of love,” Wascher writes, “but it also reminds us of the reality that time is finite, and that time quickly passes all of us by.” While ancient philosophers wrote about these two interwoven realities of human existence, Doc Wascher has taken these existential themes and married them with a guitar-driven rock beat that will move both your heart and your feet at the same time. 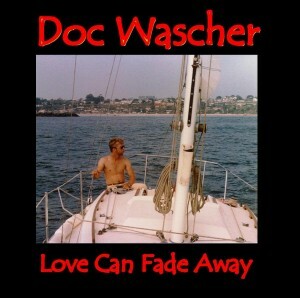 “You Can Never Rewind” by Doc Wascher is now available from online music stores worldwide. Fans of melodic rock-blues will want to add this new release to their music collection and playlists without delay! Also, don’t miss the official video preview for “You Can Never Rewind!” (link provided below). 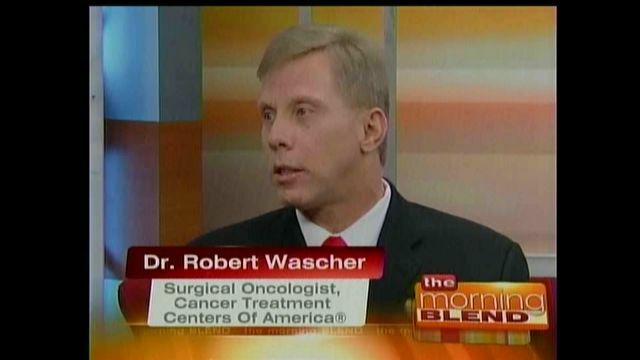 In addition to his classic blues-rock compositions and recordings, Robert “Doc” Wascher is an internationally renowned cancer surgeon and professor of surgery. 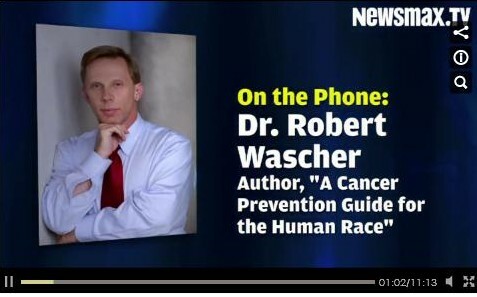 Dr. Wascher is also the author of the popular book, “A Cancer Prevention Guide for the Human Race,” which is often referred to as the ‘Bible of Cancer Prevention’ for lay readers. 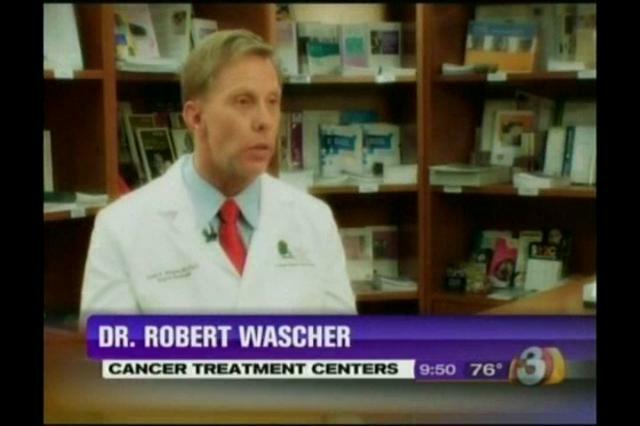 By day, Dr. Wascher is the Director of the Comprehensive Breast Cancer Program at Cancer Treatment Centers of America in the Phoenix, Arizona area. 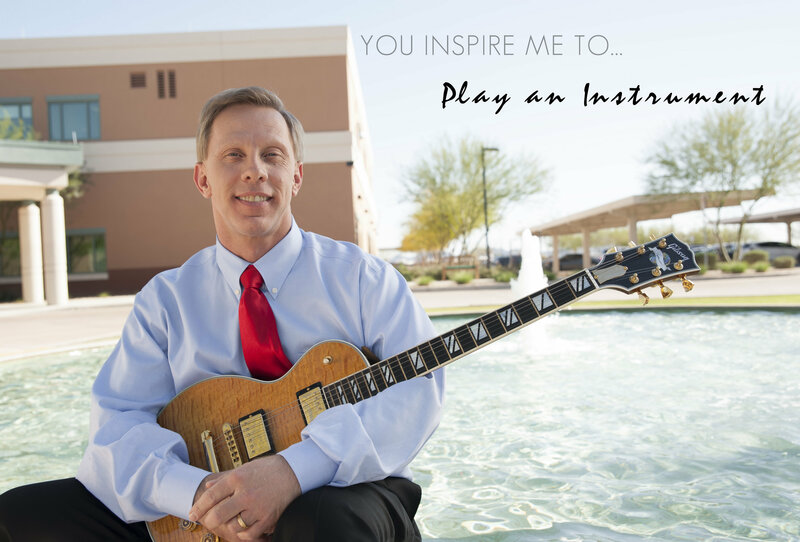 By night, Doc Wascher is a passionate rock-and-roll composer, multi-instrumentalist, and vocalist who channels a 40-year love affair with classic rock and blues music into his own original compositions and recordings. 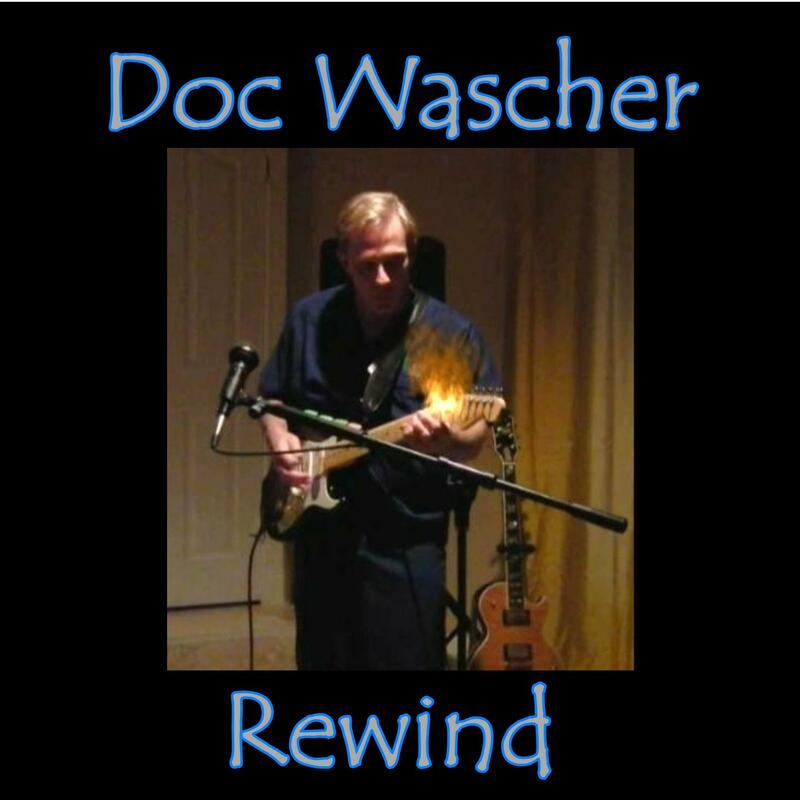 In 2014, Robert “Doc” Wascher released his debut single, “Rewind,” which is an instrumental guitar-and-keyboard rocker that evokes the classic-rock guitar sounds of Pink Floyd’s David Gilmour, the Ventures and Duane Eddy. 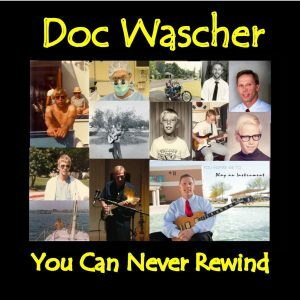 “You Can Never Rewind,” Doc Wascher’s latest release, is the follow-up to “Rewind” and features Doc Wascher on vocals, keyboards, rhythm guitar, lead guitar, and bass guitar. At this time, more than 8 percent of Americans are unemployed. According to the Bureau of Labor Statistics, however, the unemployment rate for veterans who served on active duty between September 2001 and December 2011 is now more than 12 percent. 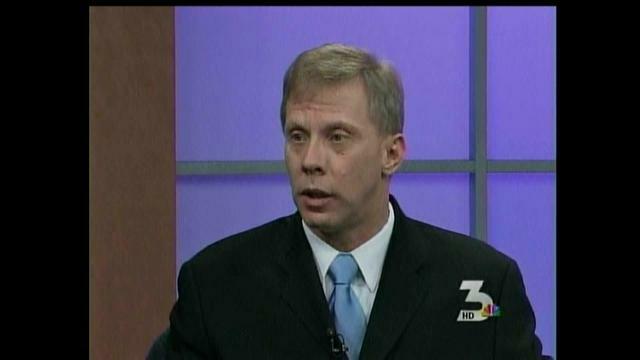 Veterans in Healthcare seeks to connect veterans with potential employers. If you are a veteran who works in the healthcare field, or if you are an employer who is looking for physicians, advanced practice professionals, nurses, corpsmen/medics, or other healthcare professionals, then please take a look atVeterans in Healthcare. As a retired veteran of the US Army, I would also like to personally urge you to hire a qualified veteran whenever possible. 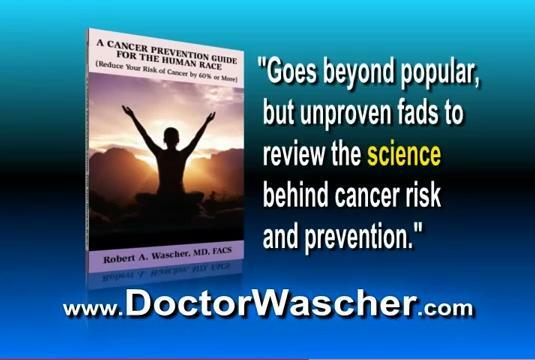 Disclaimer: As always, my advice to readers is to seek the advice of your physician before making any significant changes in medications, diet, or level of physical activity. 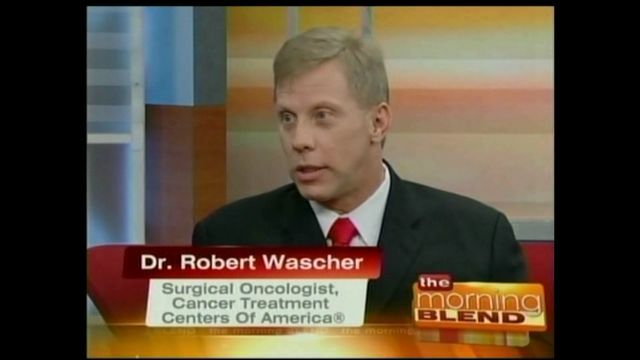 Dr. Wascher is an oncologic surgeon, professor of surgery, cancer researcher, oncology consultant, a widely published author, and musician.